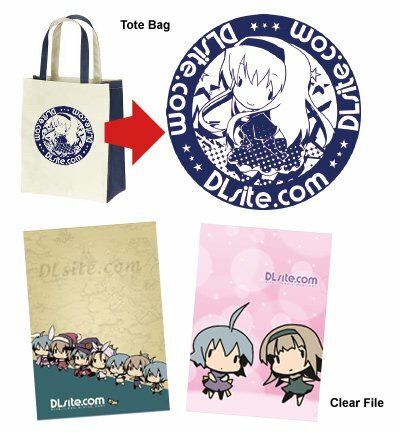 so "Like" DLsite.com English Facebook page today! Thank you very much for your continuous support of DLsite.com! *Winners will be contacted via Facebook. *Please note that you need to have a member account to receive points. Since the site's renewal, we have revised some award points. When you write a user review, you will receive 50 points on its appearance. In addition, first 3 reviewers per product will receive 100 points (instead of 50) as a bonus. you are eligible to receive 300 award points that can be used to purchase more items. For more details, please refer to the description on your purchase confirmation email. enabled for IPv6, the next generation of the Internet protocol. you may not be able to access DLsite.com during the trial. For more details, please refer to Microsoft.com. Bonus Point Campaign in celebration of the site renewal to eligible users. during the 7 days from the website's renewal, from May 25th to 31st.